One of the best things about food is the opportunity to share it with others. The time you spend preparing and enjoying it with other people can be some of the best moments of life. As Mother’s Day approaches, you may have the opportunity to create a new Mother’s Day tradition by setting up a brunch that introduces a new type of food to your guests. One approach is to choose recipes from a variety of different cultures. You can label the food and where it is from. Many cultures eat breads with fruit baked in. It would be a great way to try new foods in a fun environment. You can assign each person coming to the brunch to bring a different type of food. You may want to provide the recipes or you can let them bring something based on their background. Another option is to choose a theme or a specific country. For example if you are interested in Indian cuisines you can choose to make Aloo Poha, Curd Rice, Tomato Uttapam and Vermicelli Upma. Be sure that you offer a variety of fresh fruits and juices along with the food that you serving. You may want to provide a short description of the ingredients in the food along the buffet table for the brunch. This is a great opportunity to spend time cooking together as well. 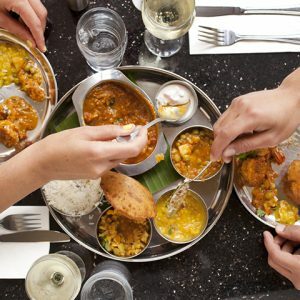 Some traditional Indian foods take a lot of time to prepare, and you can use this celebration to spend time cooking together as well. You may want to turn this in an opportunity for the generations of the woman to spend time together in the kitchen. You can also learn to make food from other countries together. You may want to take a class that specializes in the type of cooking that you want to learn more about. Then you can teach them about the new style of cooking and introduce everyone to a variety of new flavors. 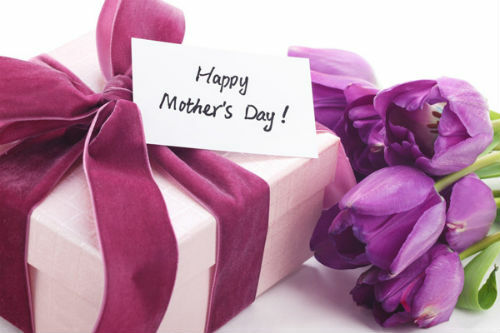 Although Mother’s Day is traditionally about honoring mothers, you can add a new twist by creating an event that allows you to create a new memory each year. These events can allow you to create strong bonds across multiple generations. Something like cooking cuisine from a new country gives you the chance to try new things. The stories of the experiments and mishaps will be what your family looks back on. Traditionally family stories and lessons were taught in the kitchen, handed down from generation to generation. Now less time is spent together in the kitchen preparing food. Taking the time to create these opportunities is one way you can work to create a strong bond. Mothers are often the ones that hold families together, and it is through spending time together, creating memories that you can hold your family together across generations. Food and time together in the kitchen is a great way to do that. Feel free to comment or share your thoughts on this "Mother Day’s Brunch Ideas" article from Awesome Cuisine.